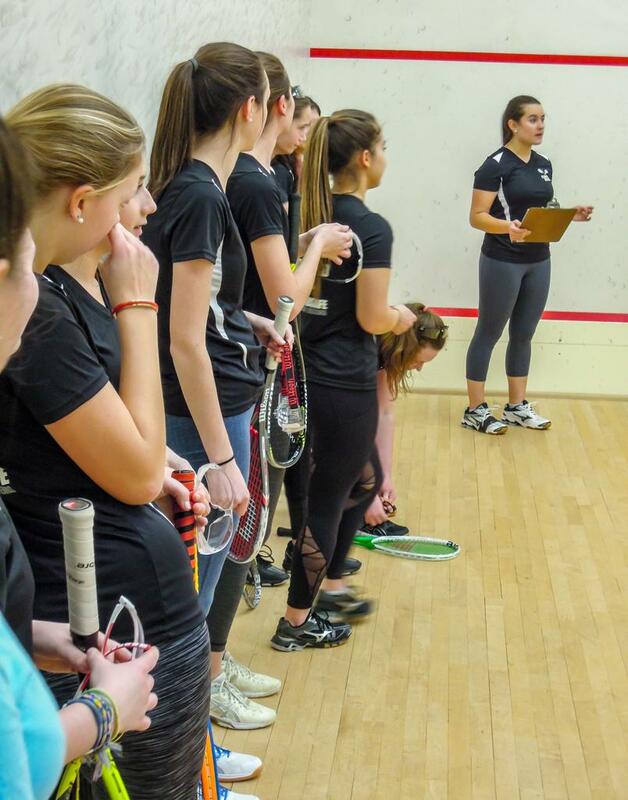 Fairfield's women's squash team dominated Monday's evening season opening match of the season against Westport Staples women's JV. Fairfield rolled to wins in each of the top six positions on the ladder. Two of those victories resulted in straight-game sweeps, including a commanding sweeps from Mira Bakshi and Jessica Finnerty.